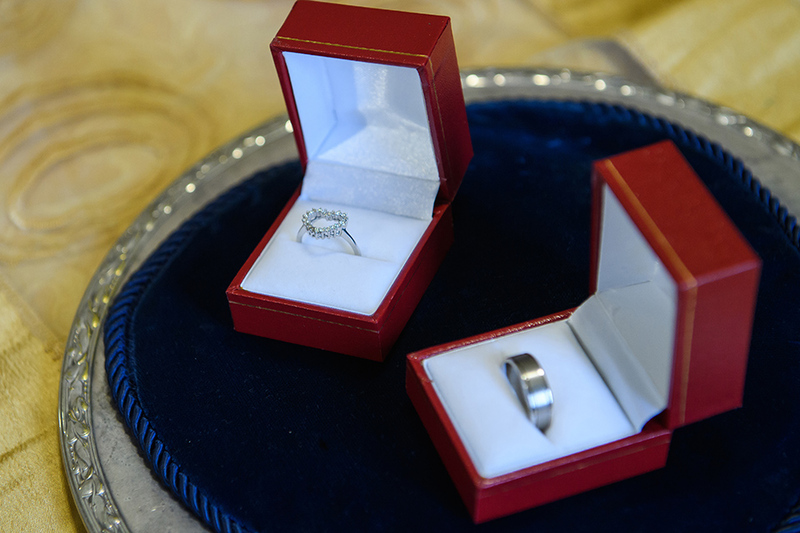 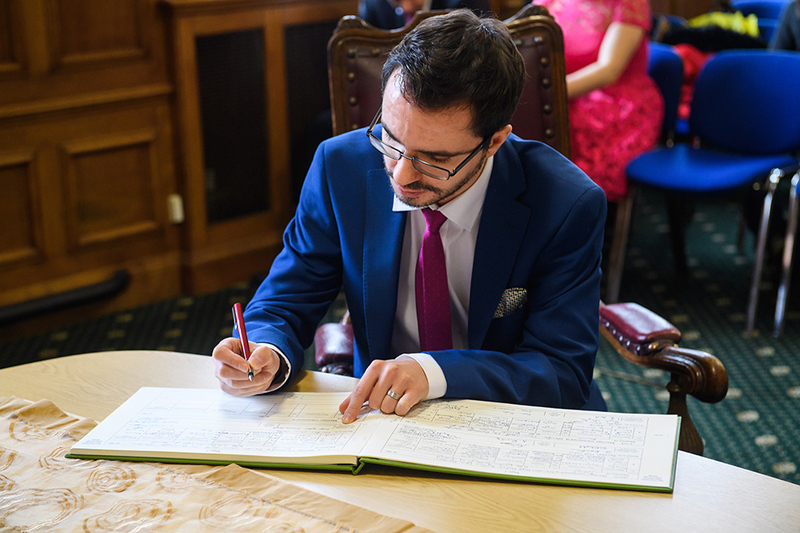 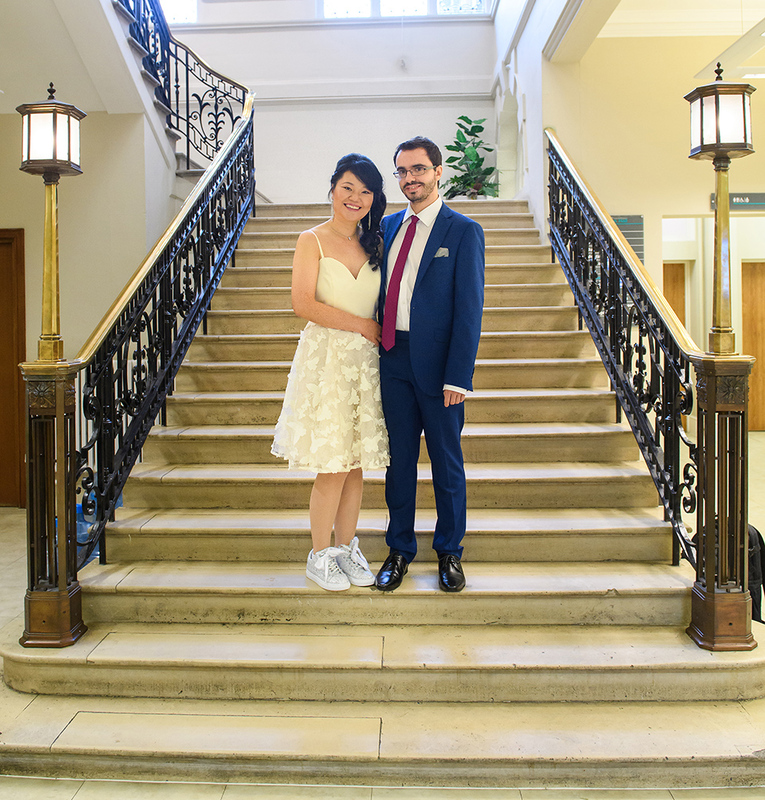 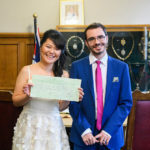 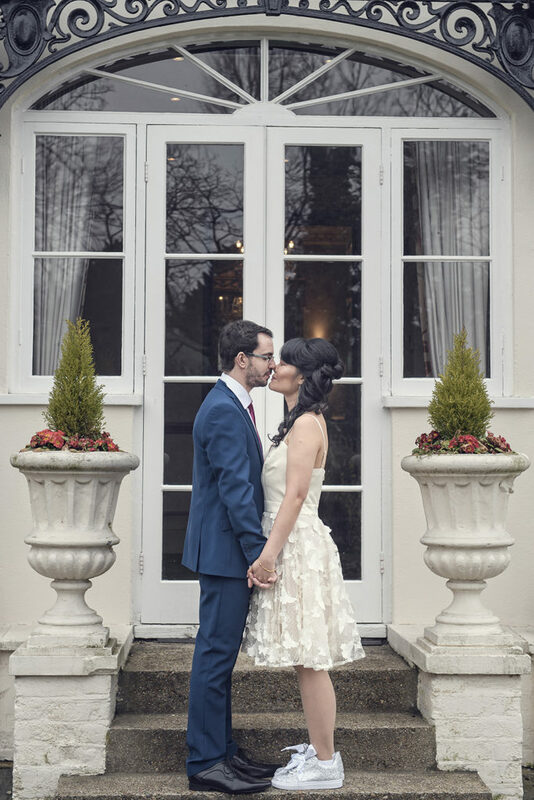 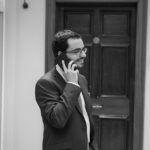 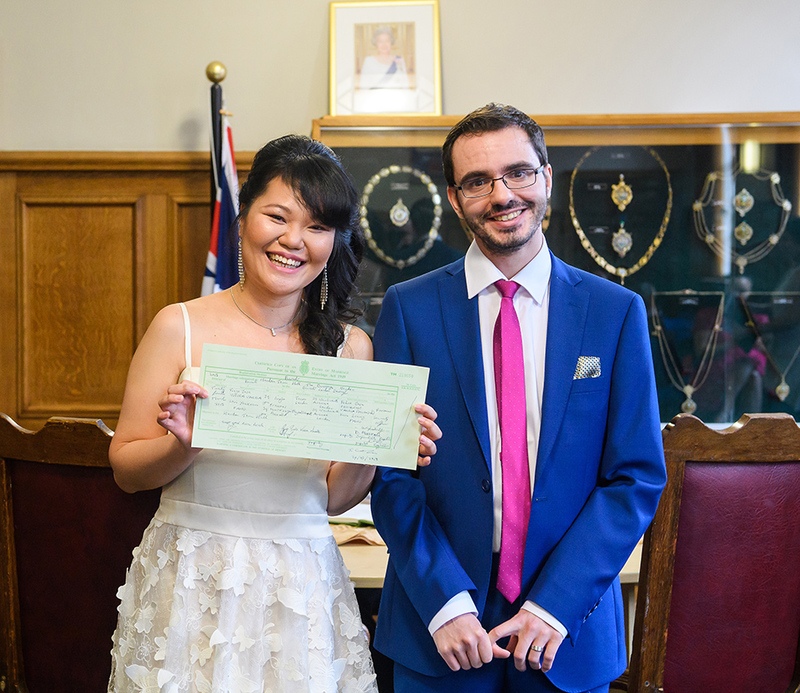 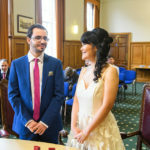 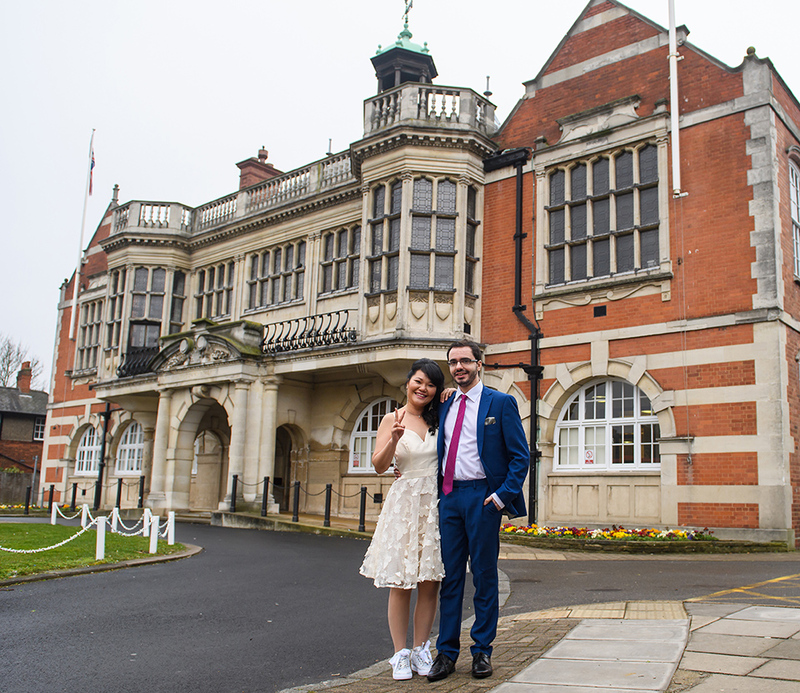 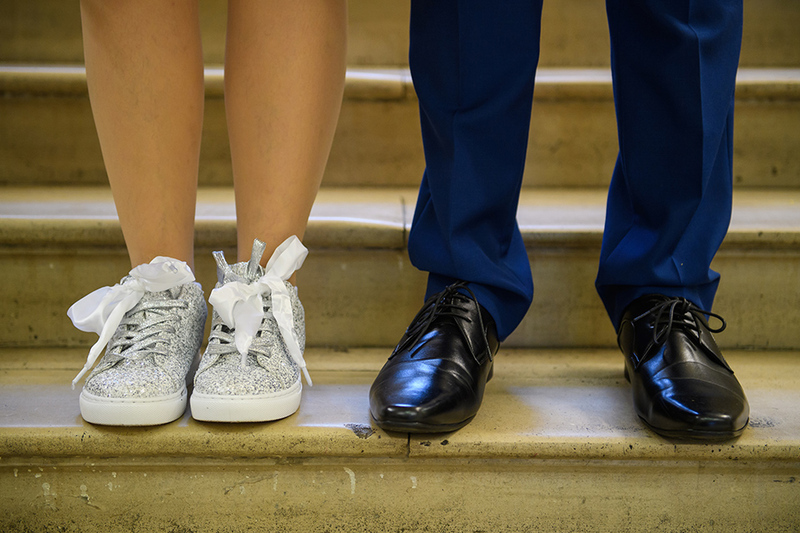 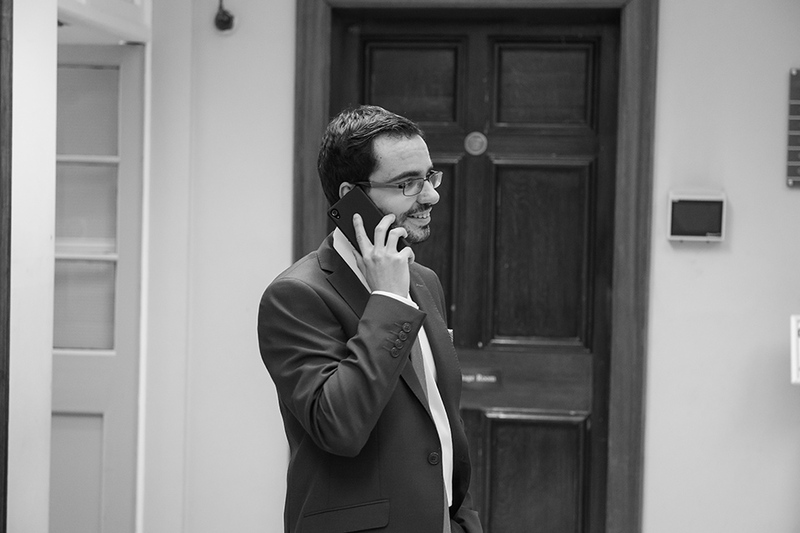 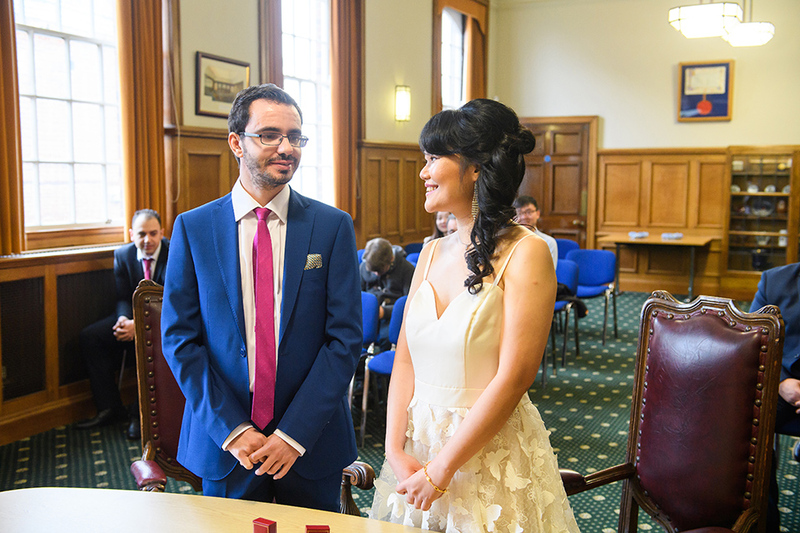 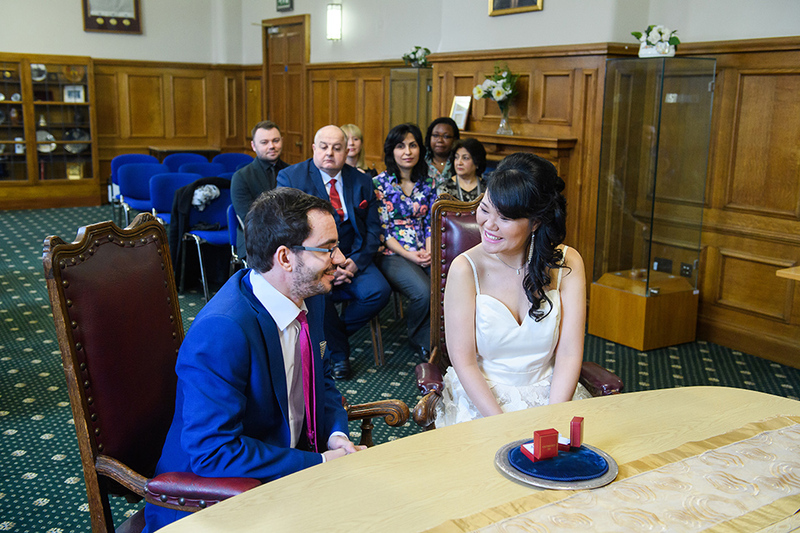 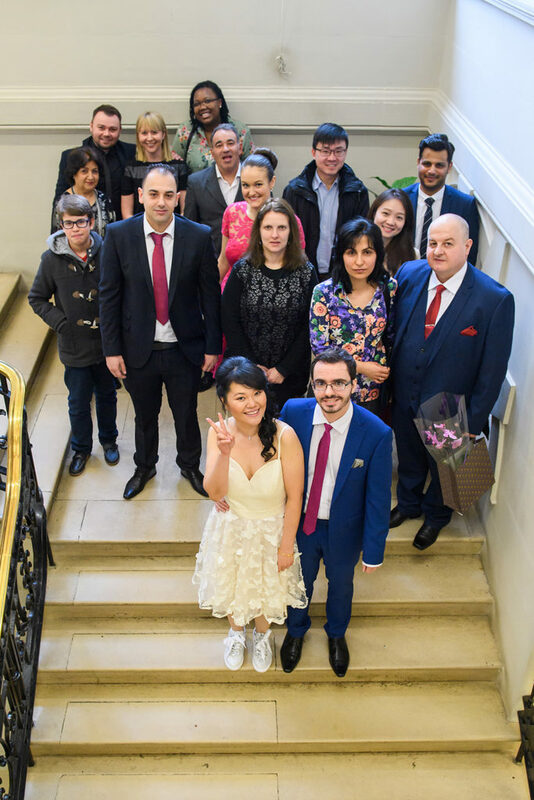 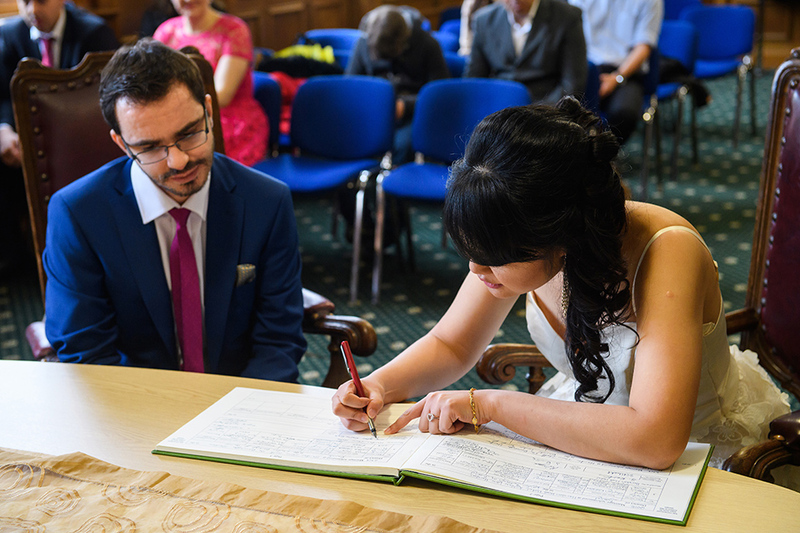 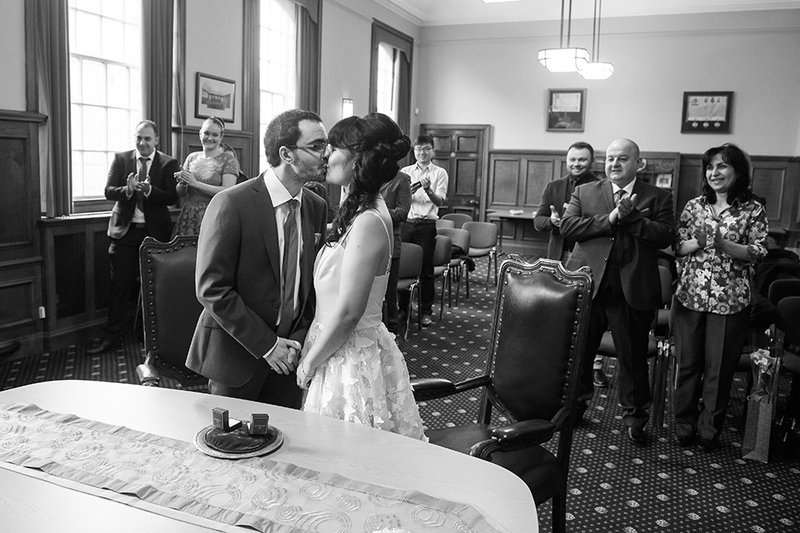 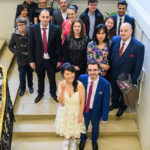 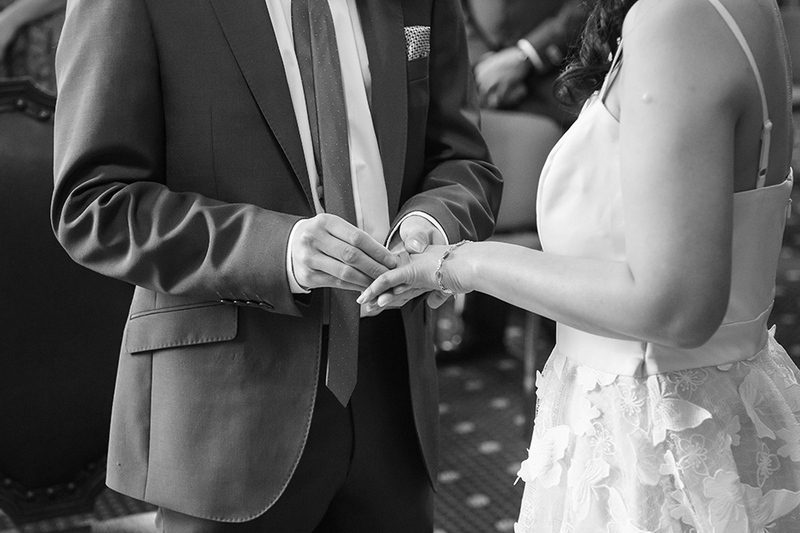 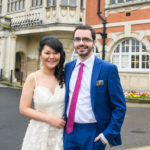 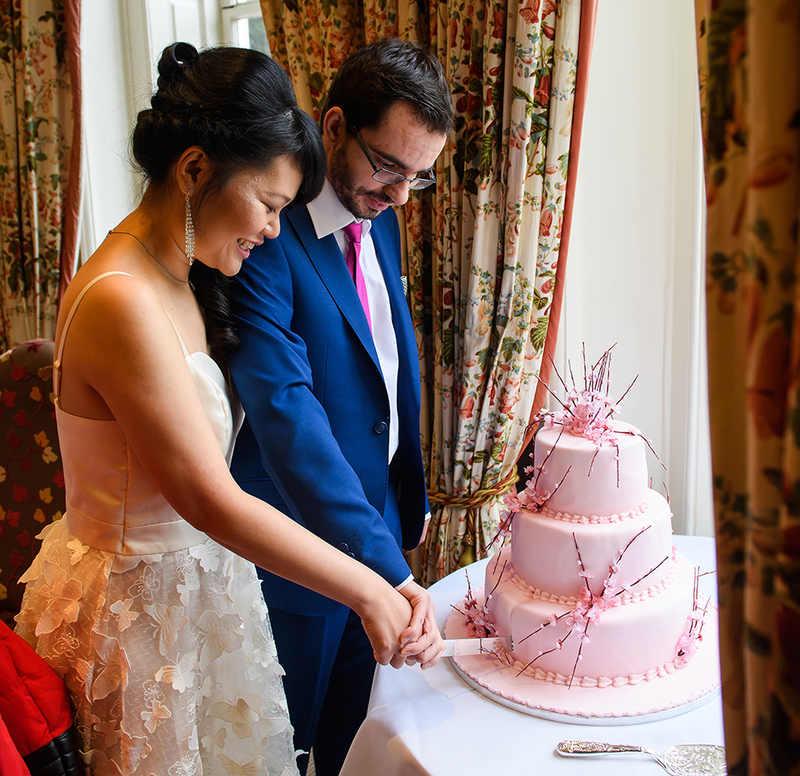 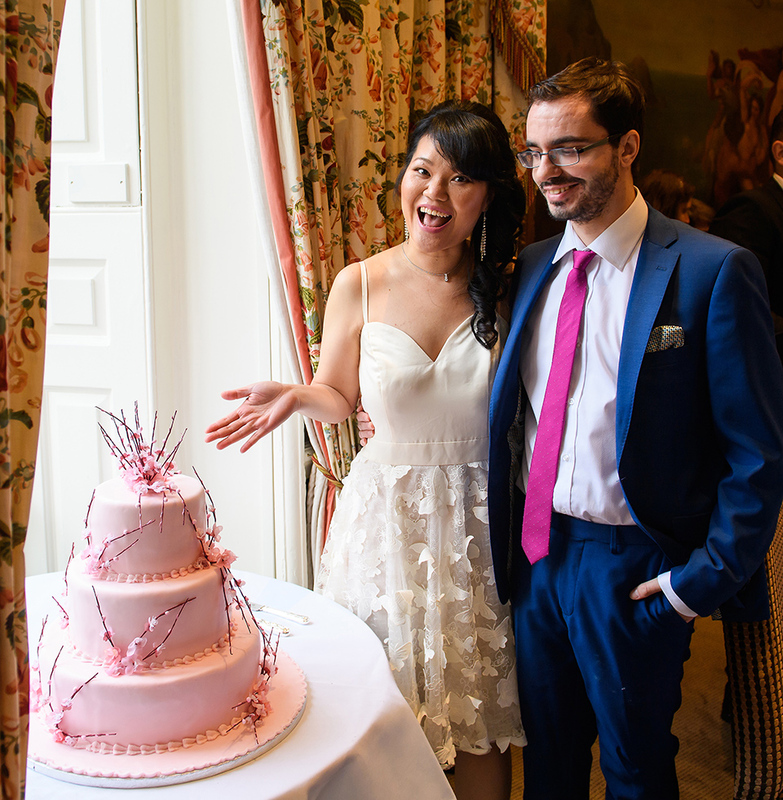 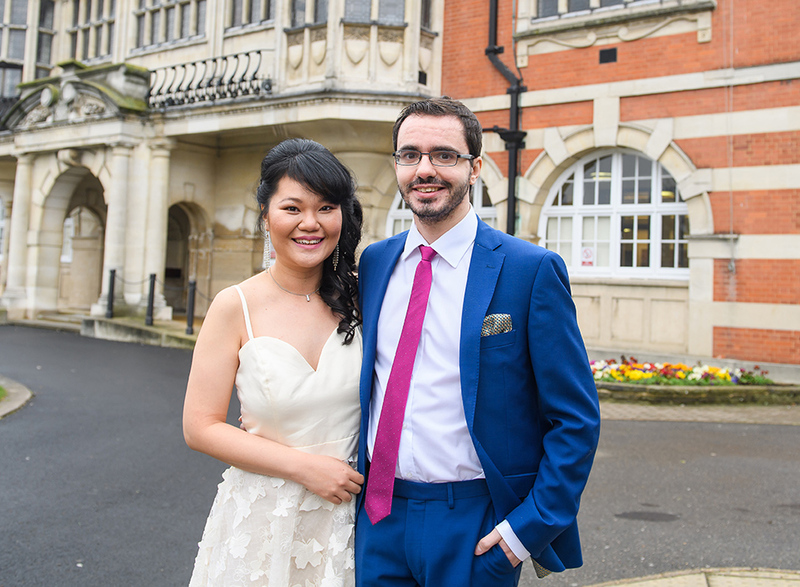 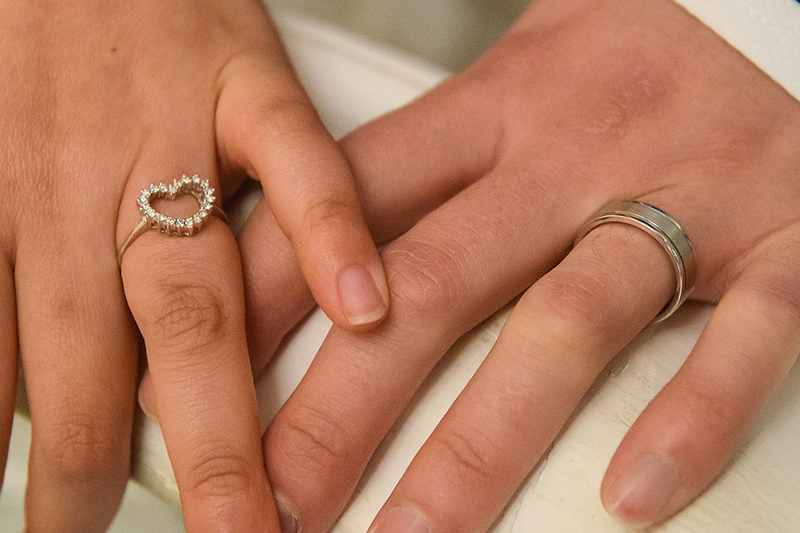 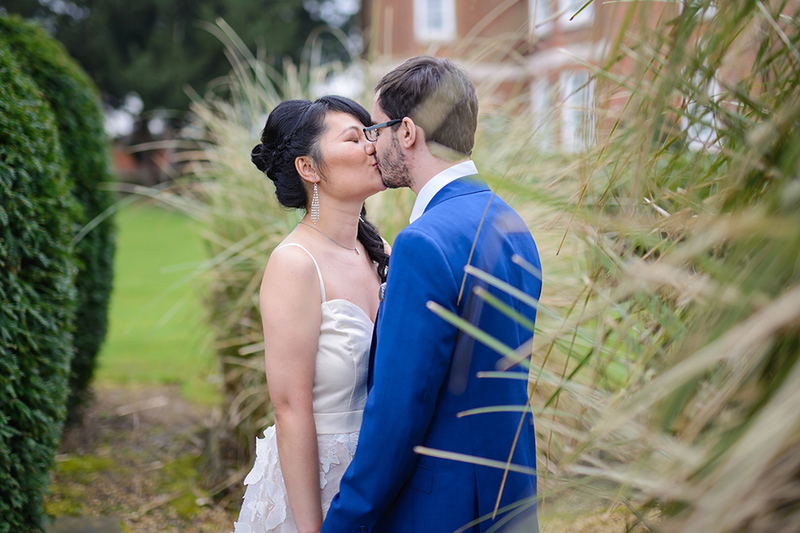 We recently had the pleasure of covering Lori and Tiago’s wedding ceremony at Hendon Town Hall. 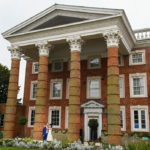 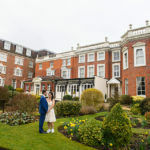 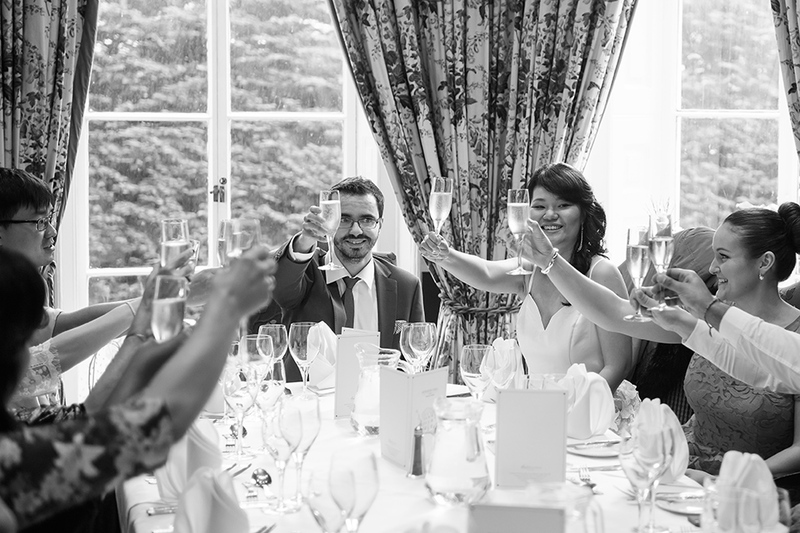 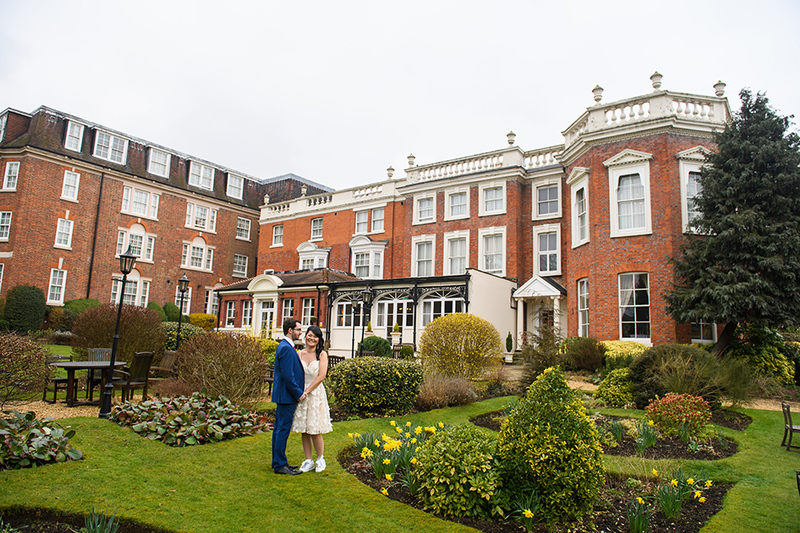 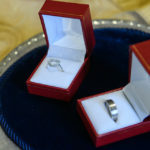 The beautiful ceremony was followed by a reception at Hendon Hall Hotel. 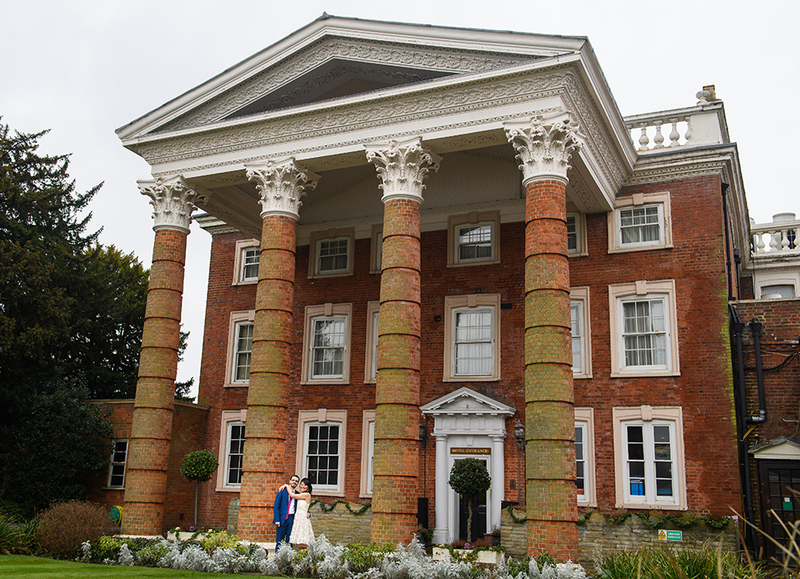 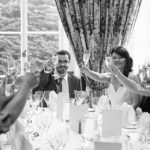 In the past we had the pleasure of covering weddings at Hendon Hall Hotel and we couldn’t be happy to return to this beautiful venue. 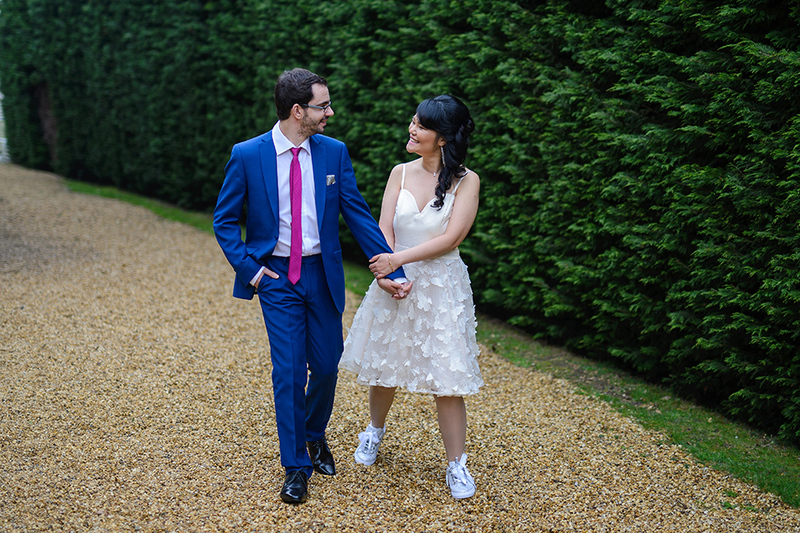 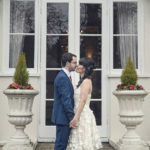 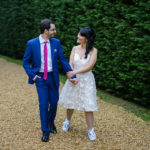 Even if we didn’t provide our standard all day coverage package for Lori and Tiago as they had a small ceremony, it was very clear for us how much they are in-love with each other. 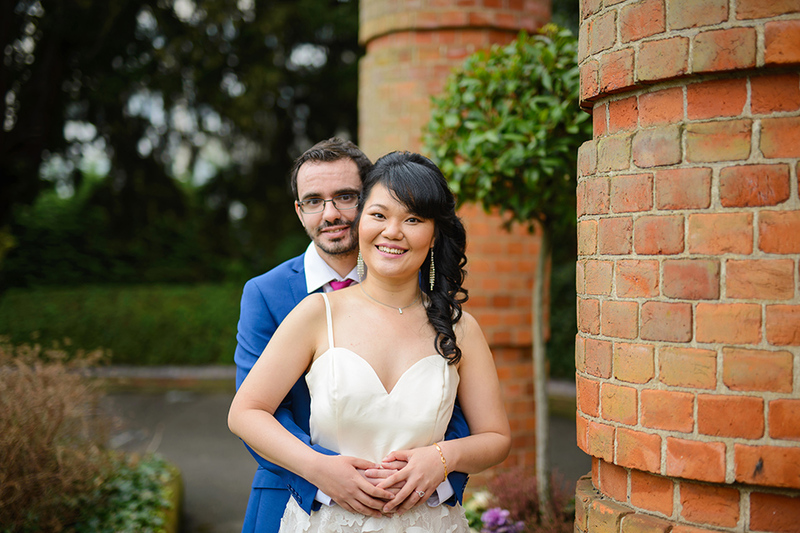 Dear Lori and Tiago, thank you for making us part of your amazing day, it was a pleasure to be your wedding photographers. 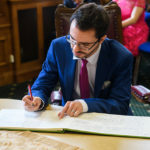 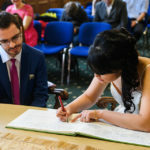 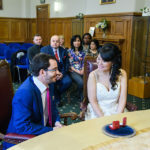 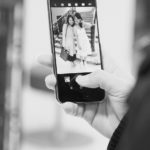 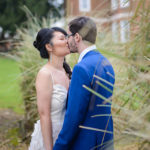 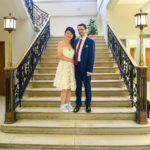 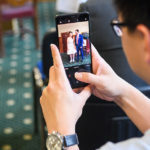 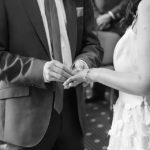 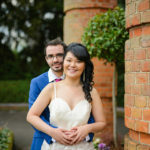 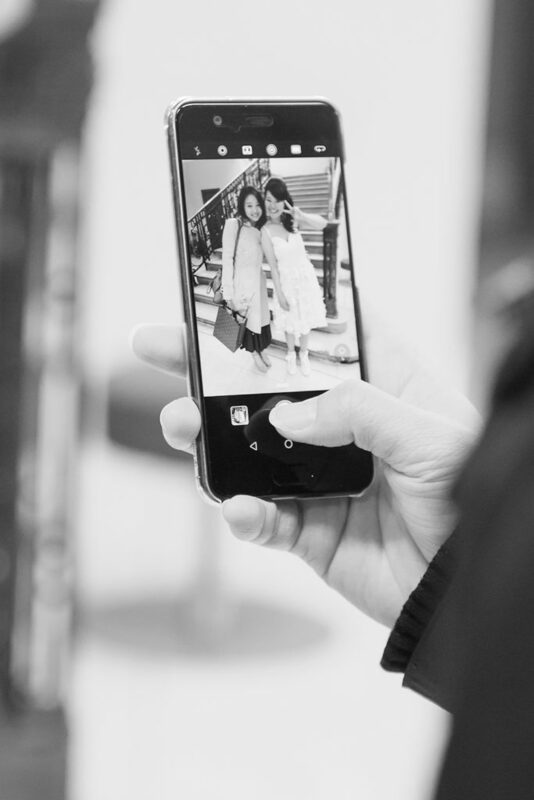 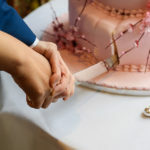 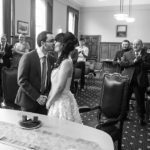 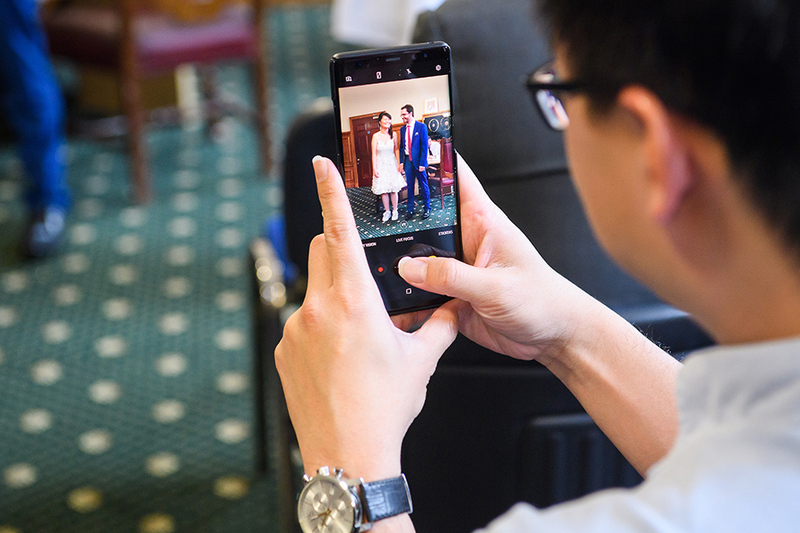 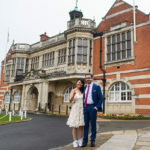 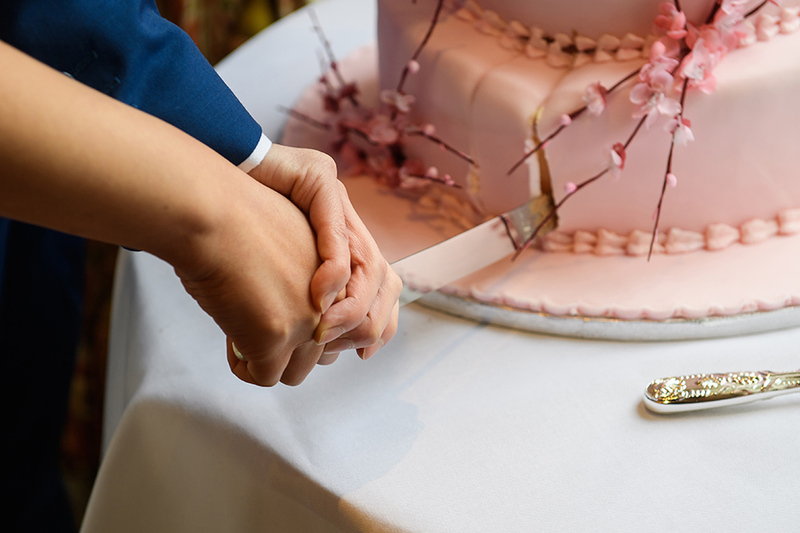 If you are planning a Hendon Town Hall Wedding or if you are looking for a Hendon Town Hall Wedding Photographer, please get in touch, we can help!